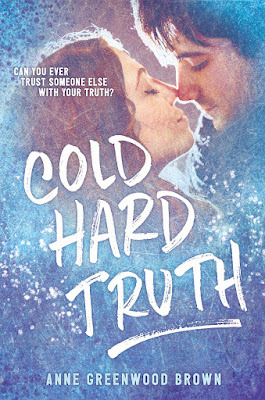 Falling For YA: Cold Hard Truth by Anne Greenwood Brown Blog Tour & Giveaway! 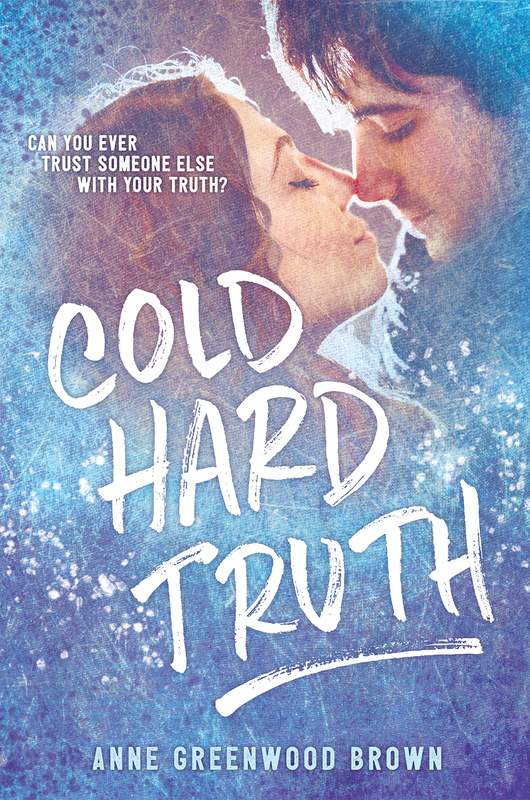 Cold Hard Truth by Anne Greenwood Brown Blog Tour & Giveaway! Anne Greenwood Brown lives in Minnesota with her patient husband and three hilarious children. 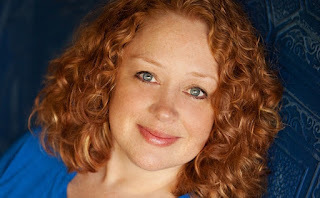 She is the author of the following Young Adult novels: COLD HARD TRUTH (contemporary/romance); GIRL LAST SEEN (contemporary/suspense); and the paranormal mermaid trilogy: LIES BENEATH, DEEP BETRAYAL, PROMISE BOUND. She also writes adult romance under the name A.S. Green.